When you automate accounts payable, you do more than simplify processes and cut down on paper. 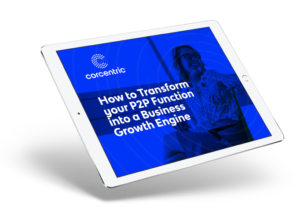 Get it right and you have the opportunity to take control of financial processes and deliver real insights to your colleagues in procurement and treasury. Automation technology gives your accounts payable department the freedom to think big and the agility to become a truly strategic contributor to the success of your organization’s financial initiatives. What does AP automation look like? 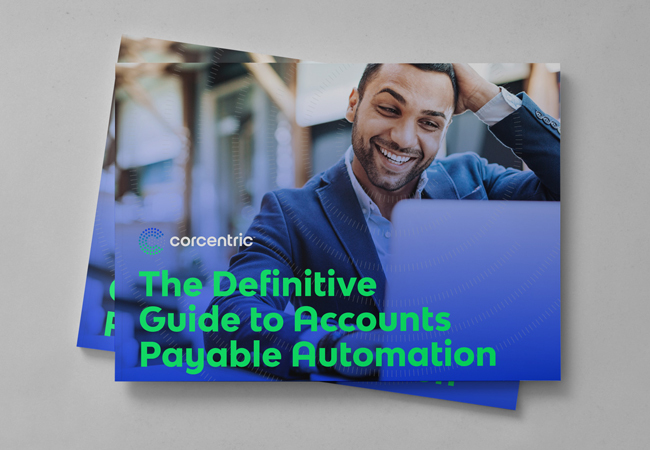 Learn more about how automation can unlock the true potential of your Accounts Payable department, and get useful tips on how to make it work for your organization.